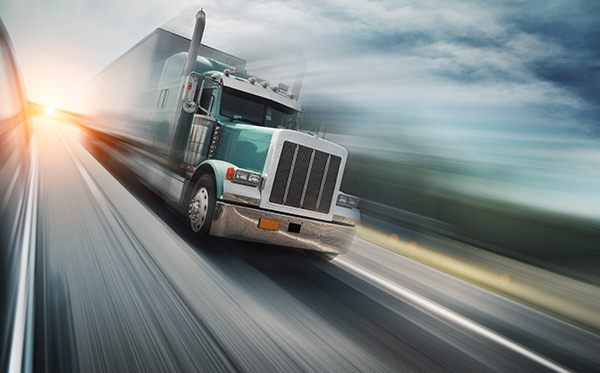 Trinity Furniture has freight charges that differ from state to state. Click on a state to view freight charges for that area. For orders over 1,200 lbs., call Trinity for volume quote. Guaranteed freight does not include accessorial charges. Customer shall be responsible for the payment of all accessorial fees. *Alaska, Hawaii, and Canada contact Customer Service. Use our tool below to calculate shipping costs for your order. Freight information is displayed below.